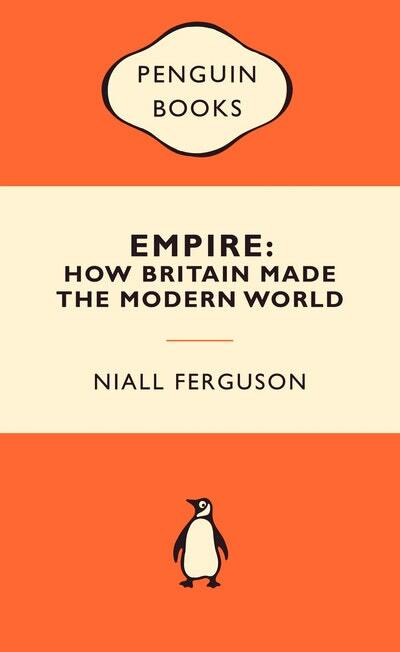 Niall Ferguson's Empire is one of the most successful and controversial history books of recent years. 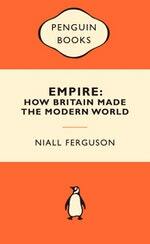 Brilliantly re-telling the story of Britain's imperial past, it shows how a gang of buccaneers and gold-diggers from a rainy island in the North Atlantic came to build the most powerful empire in all history, how it ended, and how - for better or worse - it made our world what it is today. 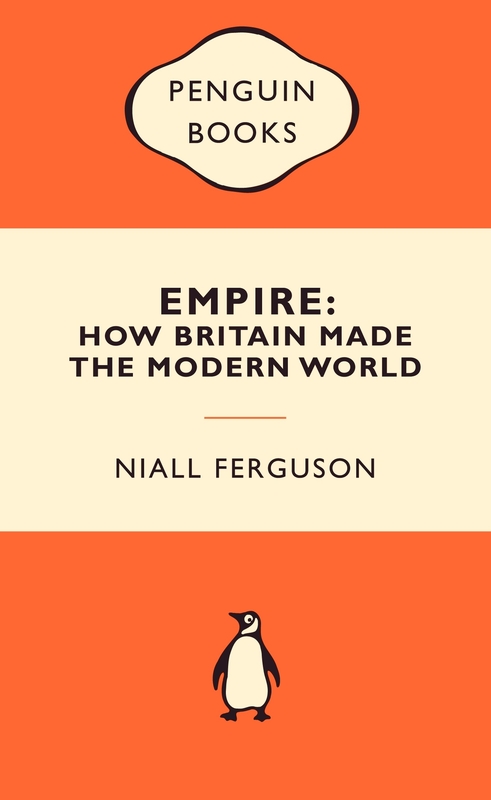 Love Empire: How Britain Made the Modern World: Popular Penguins? Subscribe to Read More to find out about similar books.